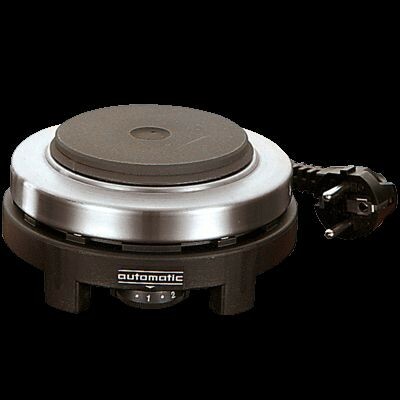 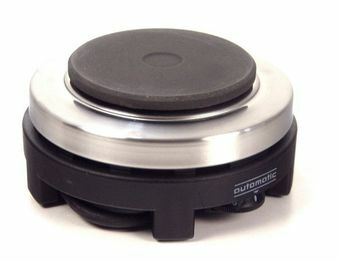 Extra small hot plate with only an 8 cm diameter. 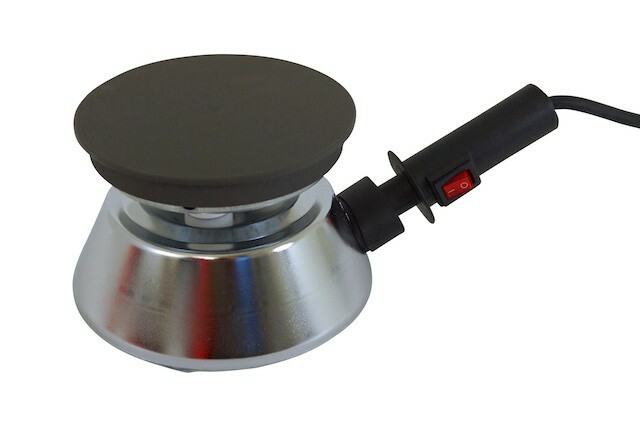 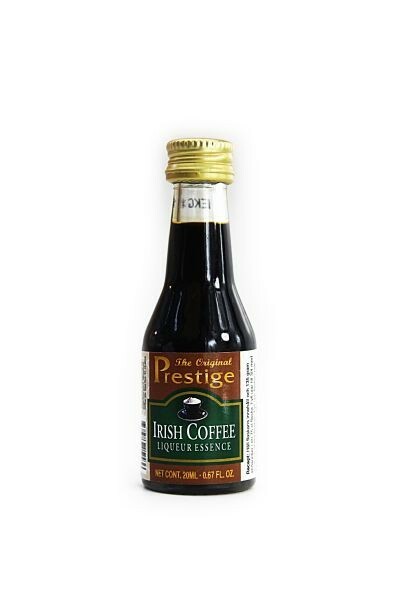 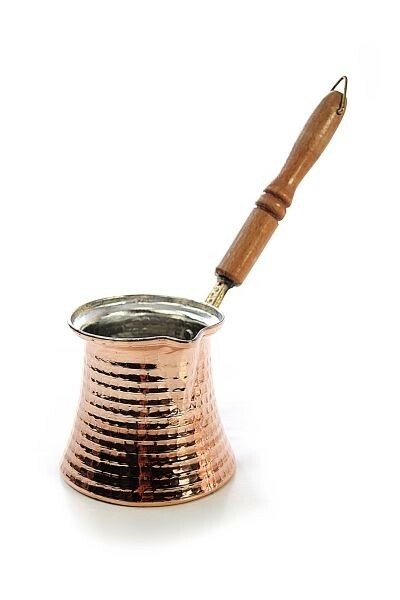 Ideal for making an espresso or warming up food when you are on the go. 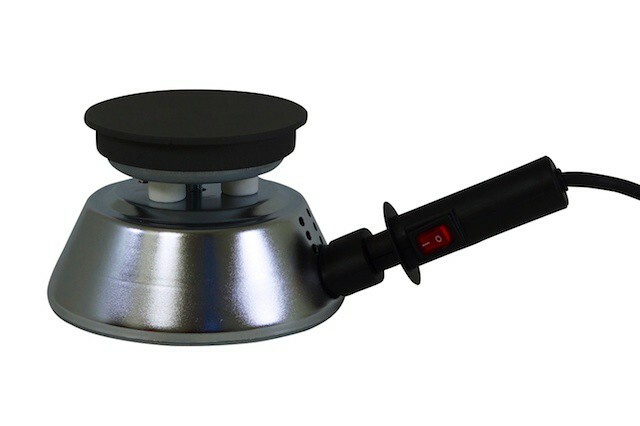 We love this small travel hot plate from Germany because of its high output (500 watts) and because despite the small size it has a temperature control with 6 levels. 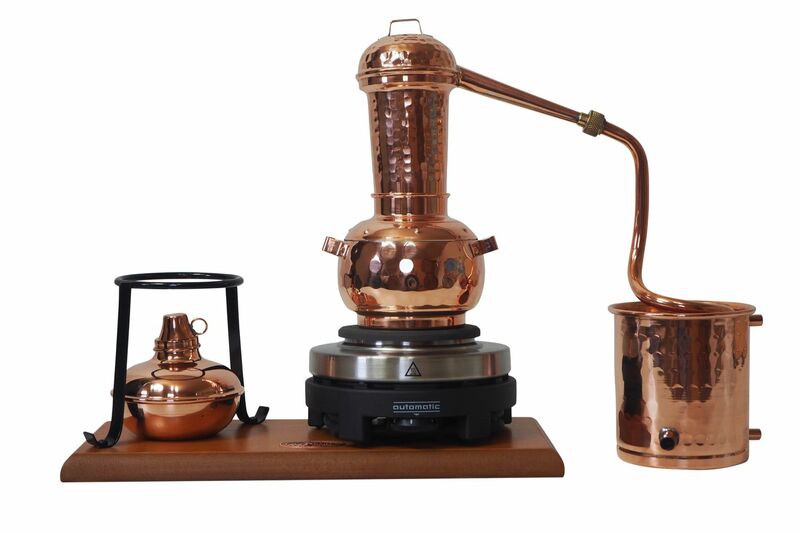 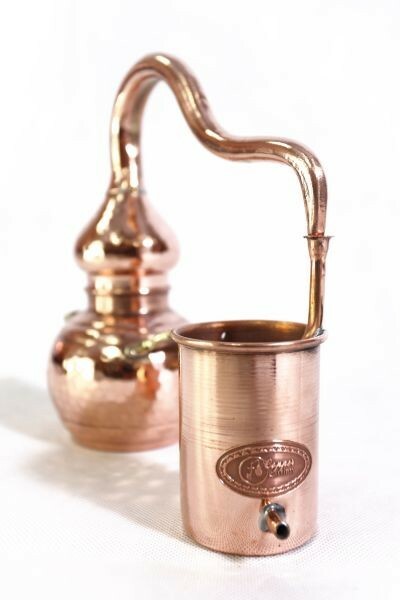 It is also great for the Italian espresso pots and for all 0,5 liter stills and distillation equipment. The ideal hot plate for on the go and as a practical extra burner at home.